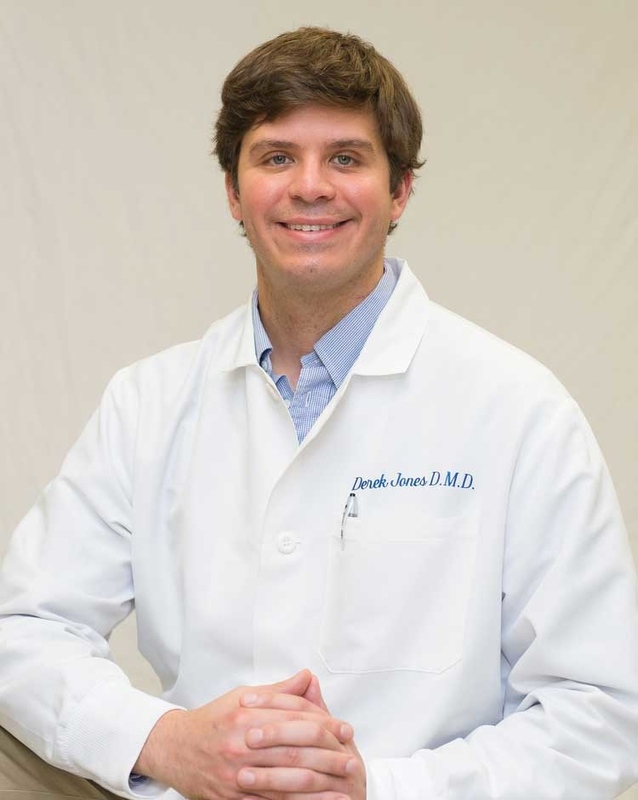 Dr. Derek Jones graduated from the University of Connecticut School of Dental Medicine and went on to the Yale affiliated general practice residency in Waterbury, CT. During his time as a student and resident, he received many academic and community service awards. 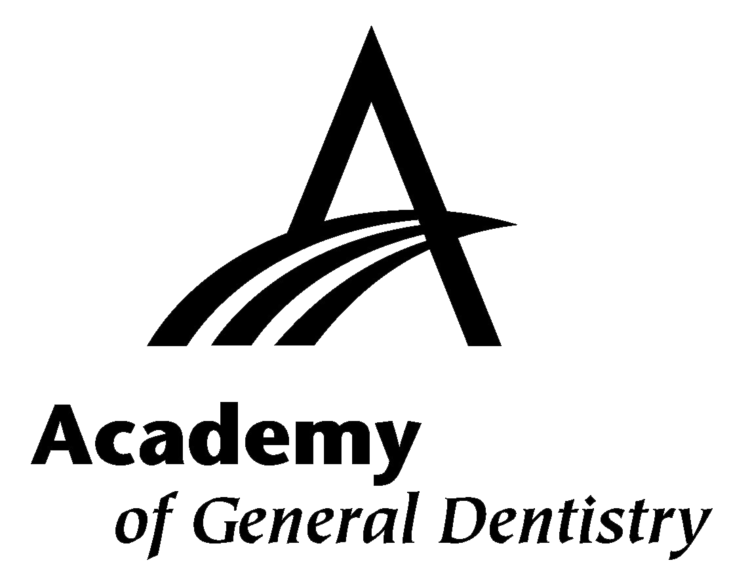 Dr. Jones loves dentistry and has been practicing for 7 years. After practicing in his home state of Rhode Island, Dr. Jones is excited about his move to southern Maine, an area he has enjoyed since he was young. In his free time he loves to fish, play ice hockey and hike with his dog, Kobe. He is joined by his wife, Dr. Elizabeth Jones, known as "Dr. Liz". 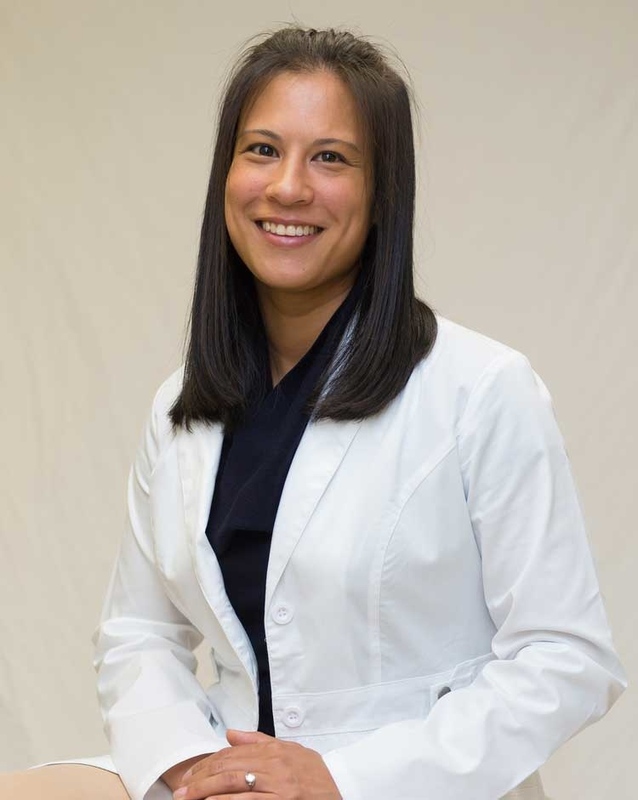 She graduated from Boston University School of Dental Medicine and completed a general practice residency, serving as chief resident during her second year. She joins Dr. Derek Jones part time and especially loves seeing children. She is also Director of the Dental Center at Wentworth-Douglass Hospital in Dover, NH. Both Dr. Derek and Dr. Liz are excited about joining this community and providing the highest quality dental care to the families they serve.